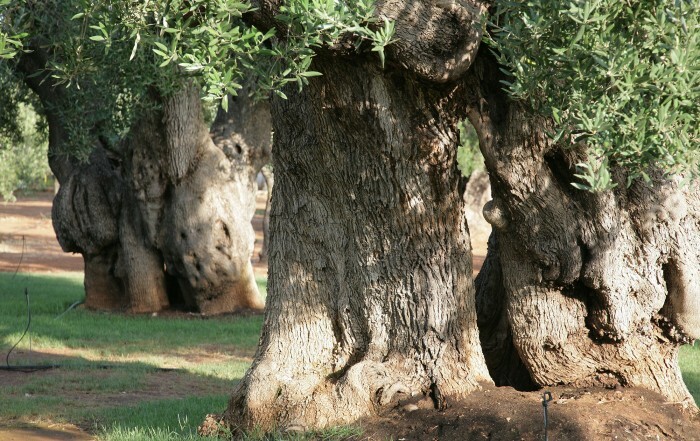 Immersed in an olive grove of 2600 century-old trees and 10 ha of land, Masseria San Martino is a typical “Agriturismo” located just a few miles from the sea and is situated amid Puglia’s most spectacular countryside of the Valle d’Itria. 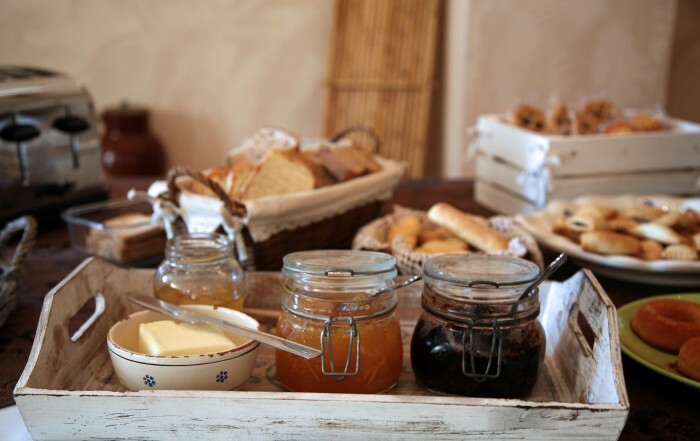 Masseria San Martino is managed by an Italian-Canadian family whose mission is to “make guests feel at home”. In the Agriturismo you can find several outdoor spaces where you can enjoy peacefully relaxing days in the sun either it be near the pool or in the olive grove. We also have a small playground where children can have fun. You can take long walks, cycle and jog in the area. An idyllic rural retreat awaits you at Masseria San Martino which is the perfect location to discover the country with its traditions and culture. Just five minutes from the Masseria there is the wonderful Adriatic Sea with its superb coastline with fully equipped beach clubs where you can dip into a pebbly beach or a sandy beach at leisure.